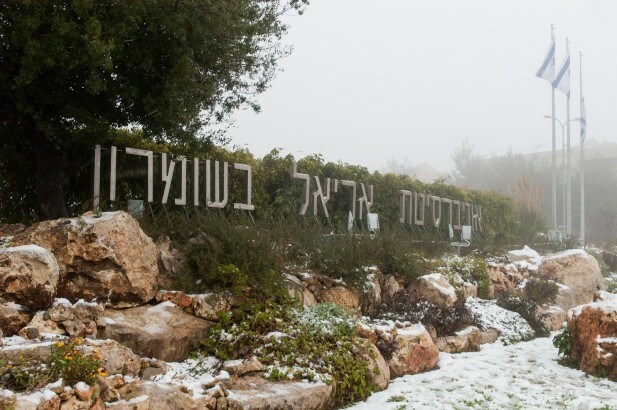 Snowing at the upper Campus of Ariel University Flavio / flickr. The European Association of Israel Studies sparked controversy in September by requesting that a lecturer at Ariel University, located in a West Bank settlement, not identify his institutional affiliation as a condition for his participation in the annual EAIS conference. EAIS said their aim was to maintain political neutrality. The colleagues of this lecturer argue here that the association’s position necessarily involved a political choice. The panel we presented at the London conference of the European Association of Israel Studies (EAIS) in September, ‘The “Delegitimization of Israel”: The Rhetorical and Political uses of a Formula,’ was initially supposed to host four Israeli lecturers. All four are participants in ADARR, a research group on Discourse Analysis, Rhetorics and Argumentation that is funded by the Israel Science Foundation and hosted by the Tel Aviv University. 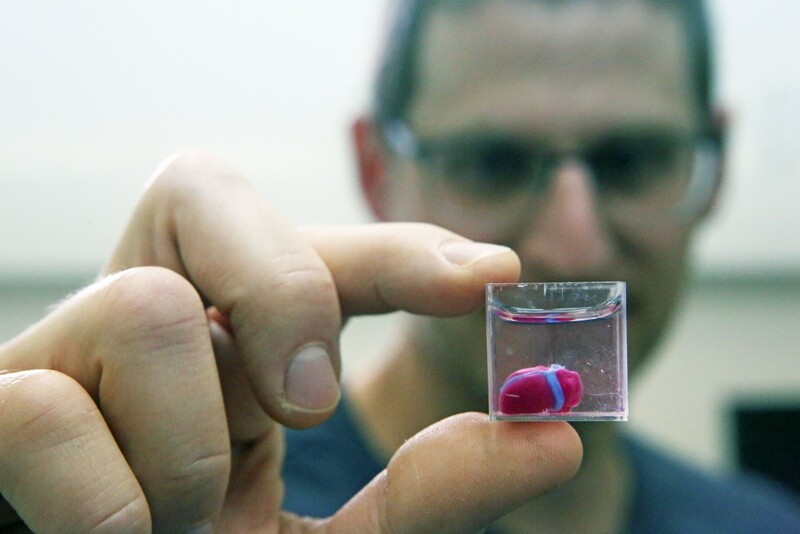 It came as a surprise to us when the EAIS made the participation of one of us conditional on him not mentioning his affiliation to Ariel University, in the Samaria region (in the northern West Bank). This request raised in our group both theoretical and practical questions related to the topic of our research. The moderator of the panel, Professor Ruth Amossy wrote to the conference organisers to understand the reasons for their policy, and discussed the answers she received with all the Israeli colleagues concerned. Though we objected to the conditions placed on our colleague, the EAIS stood by its decision, and our colleague refused to participate. This left the rest of us with a number of alternatives. We could cancel the whole panel, but then who would ever know the reasons for our cancellation? Moreover, would a cancellation on our part mean that we were fighting to defend an Israeli institution in the West Bank which – given our own personal political stances – was not our intention? On the other hand, could the three remaining scholars belonging to Tel Aviv and the Open University attend the conference as if nothing had happened? 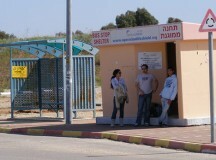 Whatever our personal views about settlements in the West Bank, and the rights and wrongs of establishing an Israeli university in Ariel, the inability of our colleague – a full member of our research group ADARR – to attend the conference with us, was disturbing, and we could not just ignore it. Though many Israeli academics objected to Ariel being given university status, we respected our colleague’s record as a scholar, and never dreamt of preventing him using his academic affiliation in any of our activities. 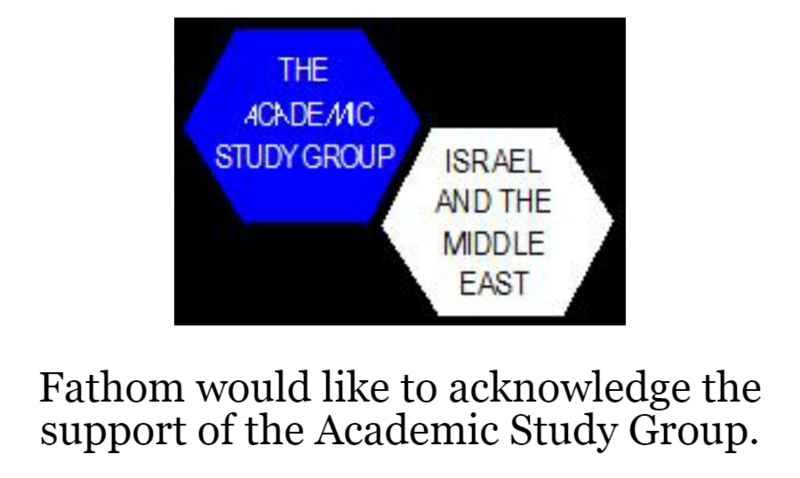 Here we found a European academic association, dedicated to the promotion of Israel Studies, placing conditions which prevented the participation of an Israeli scholar, which were not related to his professional merit. For this reason, and against the background of the ongoing debate on the academic boycott of Israel, we decided to devote the time initially allotted to our colleague’s lecture, to an analysis of this problematic case and of EAIS’s arguments. We argued that the application of this boycott can take place at a range of levels. At the most extreme end, it can be understood as a total rejection of any ties with Israeli institutions and the scholars working in them. A slightly less stringent application would be a refusal to enter into formal collaborations, whilst allowing exchanges with individual scholars. The Palestinian Campaign for the Academic and Cultural Boycott of Israel (PACBI), for example, has consistently advocated a boycott of institutions, not individuals, which is also the attitude of the American Studies Association (ASA). What about our specific case? Our colleague was welcome to participate in the conference but not to mention his affiliation. 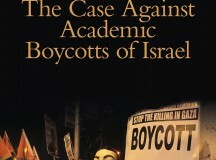 This means that a boycott was being exercised on a university in the West Bank but not on scholars as individuals. However, our colleague took the view that a scholar is necessarily part of the institution that funds his research and allows him to build a position in the academic world. He concluded that his participation in an academic event without being allowed to mention his professional affiliation went against the very logic of the academic profession. Moreover, the case raised for him an ethical question: how can a scholar publicly disavow his home institution, the very university that funds his research? On this basis, our colleague declared that he felt bound to reject the EAIS conditions. Moreover, he resented a situation in which he was made responsible for his non-participation, since he had to decline the original invitation made by the EAIS, on the basis of the conditions attached to it. 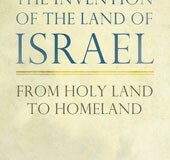 How did the EAIS explain its position? The first argument given by the association for issuing this rule was an ‘argument from authority’. According to them, mentioning an affiliation to an institution that has not been recognised by the EU would mean breaking a European rule. The argument presented the non-recognition of Ariel’s legitimacy by the EU as the cause of the decision: one has to comply with the law. It is worth recalling however, that the EU guidelines are intended to direct EU funding bodies as to how EU money can be spent; they are not laws, nor are they law-binding. Is such neutrality possible? The mention of an affiliation to Ariel University can of course be seen as a political stance-taking, going against the EU guidelines by giving legitimacy to an institution that the EU considers illegitimate. But the reverse decision also implies a political stance, especially as the EU guidelines do not put any legal demand on the Association. Asking an individual scholar from Ariel not to mention his affiliation means adopting a point of view on Israeli academic institutions in the territories ‘irrespective of their legal status under domestic Israeli law’ (the EU formulation). The EAIS claims its decision was not political, but excluding the academic affiliation to Ariel cannot but be a political choice. This is not to say that such an endorsement is wrong or right, nor that it is morally reprehensible or commendable. 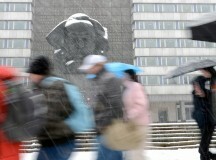 It is rather to say that the EAIS is choosing, even if it claims that it is not. Thus the neutrality claim and the attempt, in the words of the EAIS, to ‘oppose any attempts to politicise our efforts as we establish Israel Studies in Europe,’ seems compromised. Is this a disguised way to adopt a critical stance towards Israel’s policies? Alternatively – should it be interpreted as just an uncomfortable position that the EAIS cannot escape, or even a conciliatory approach, intended to make it possible for scholars from Ariel to participate in a European academic forum? Those are the questions we presented for the audience’s consideration. The vibrant discussion that followed did not bring about a consensus, but it had the merit of exposing the complexity of a situation which seems to make neutrality impossible, and which has impinged on us as Israeli academics, just as it has on the European Association of Israel Studies.